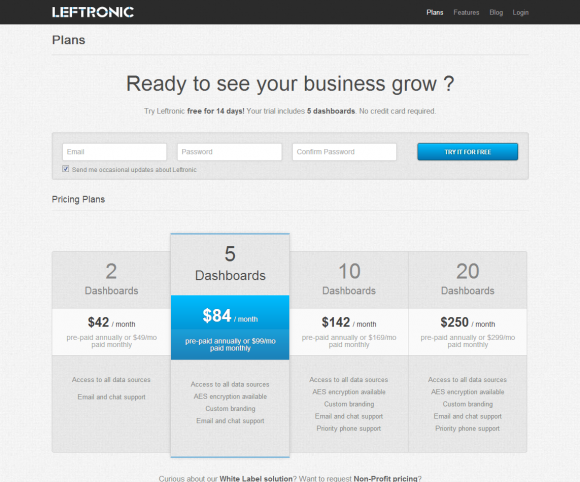 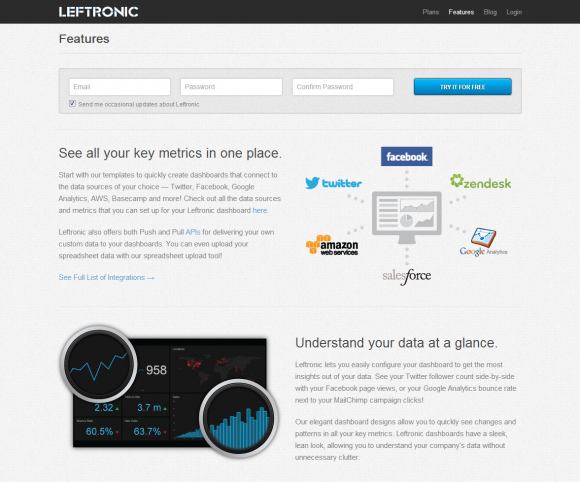 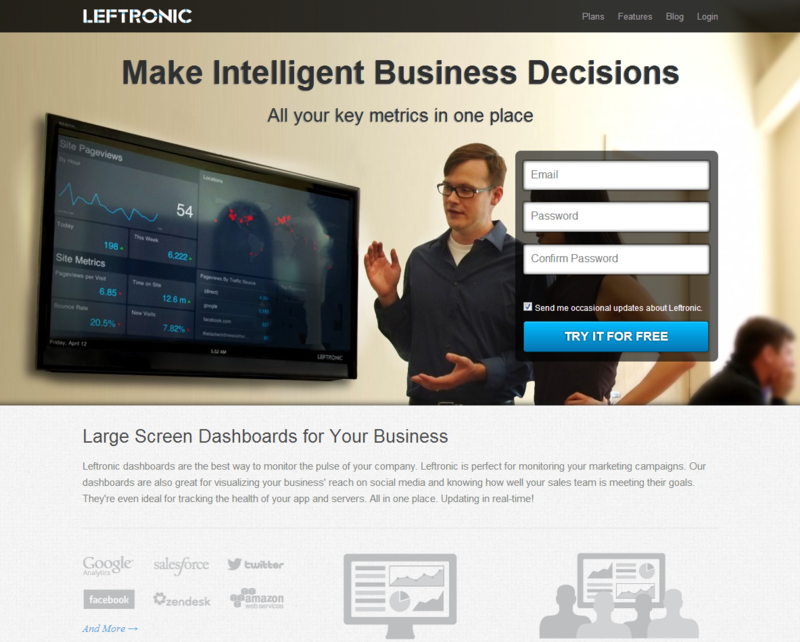 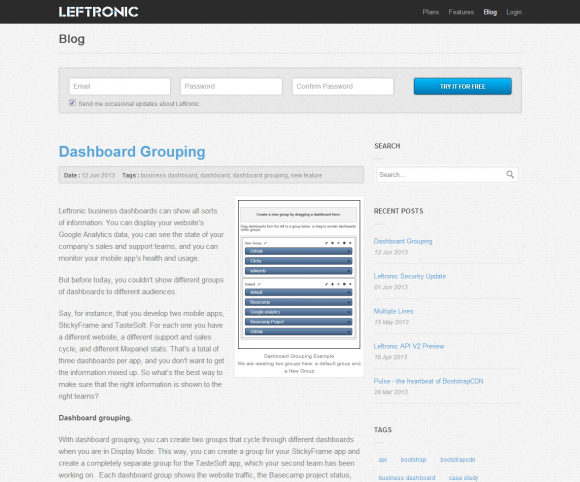 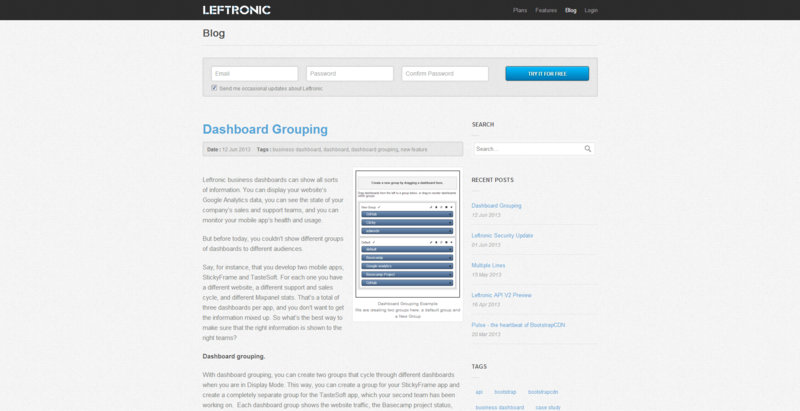 Leftronic is a real-time data visualization platform for companies. 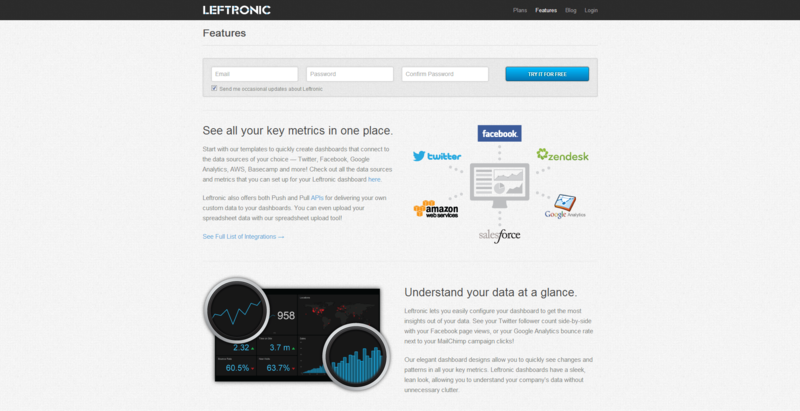 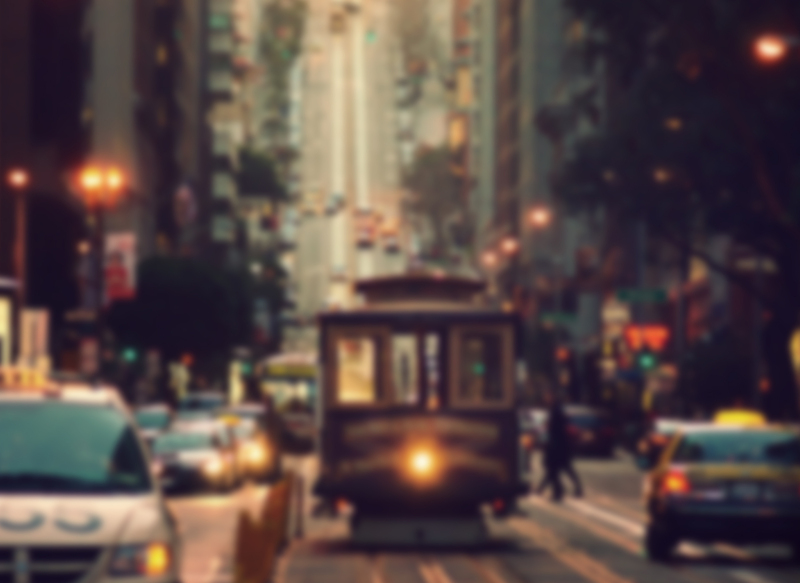 We make it trivial to quickly aggregate and monitor your key metrics in real-time! Everything happens in the browser (no software to download) and the finished product looks amazing on large screens!